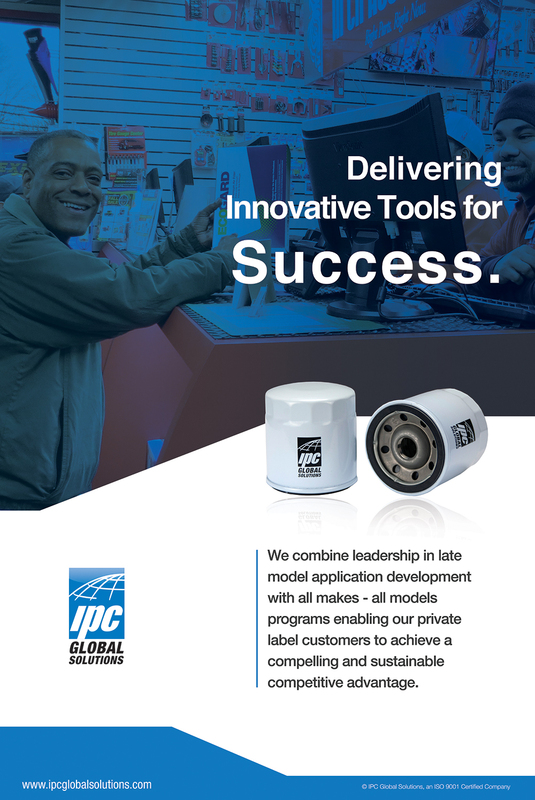 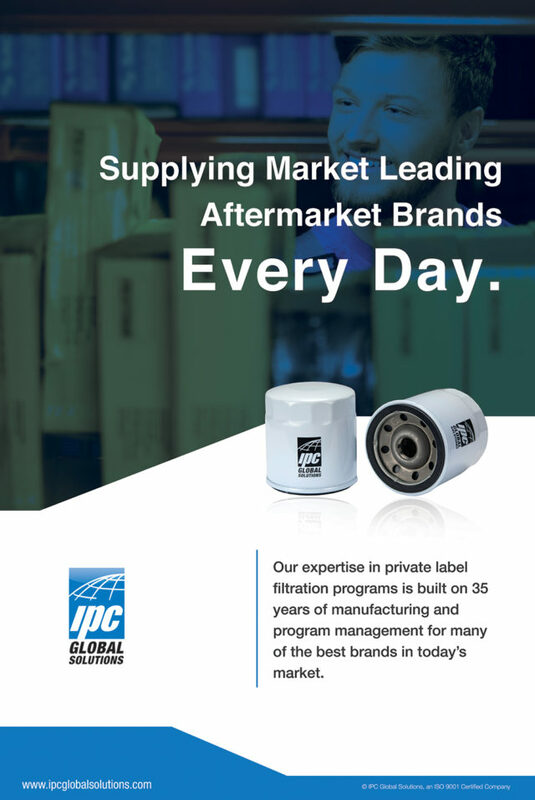 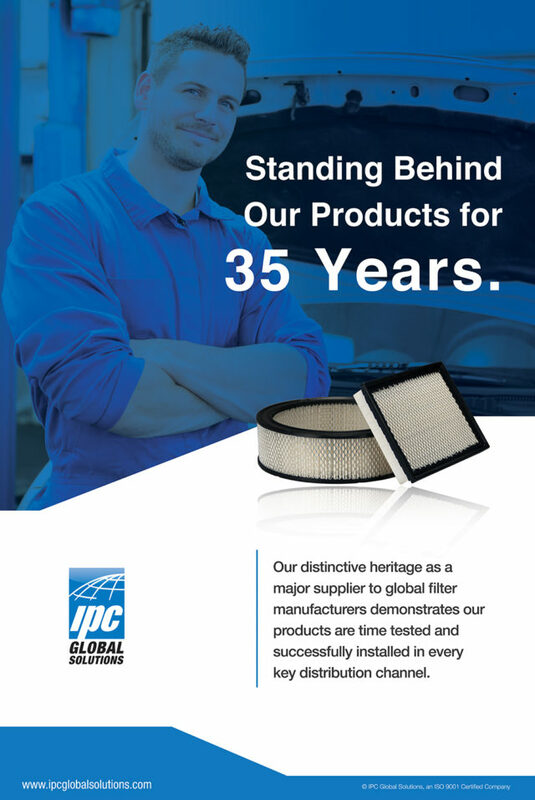 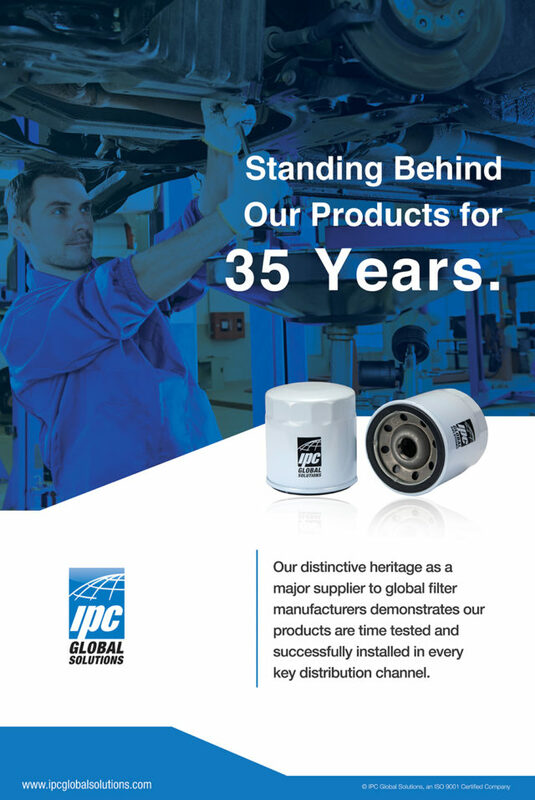 Until September 5, 2016, IPC Global Solutions was known as the best-kept secret in the automotive aftermarket. 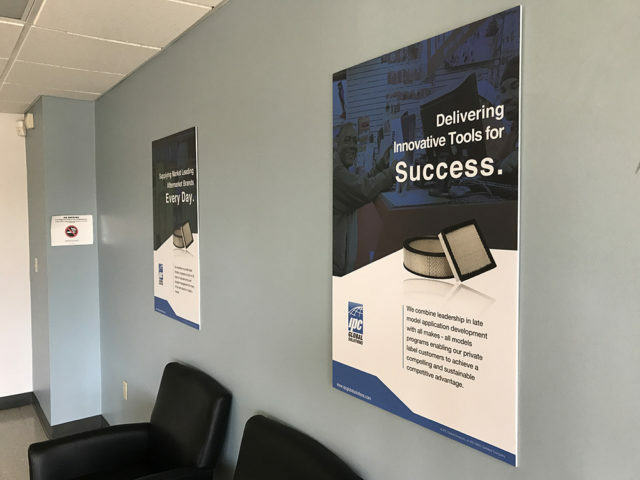 Since the day I started working with them, I’ve put a lot of effort into making them the most recognizable brand in the automotive aftermarket. 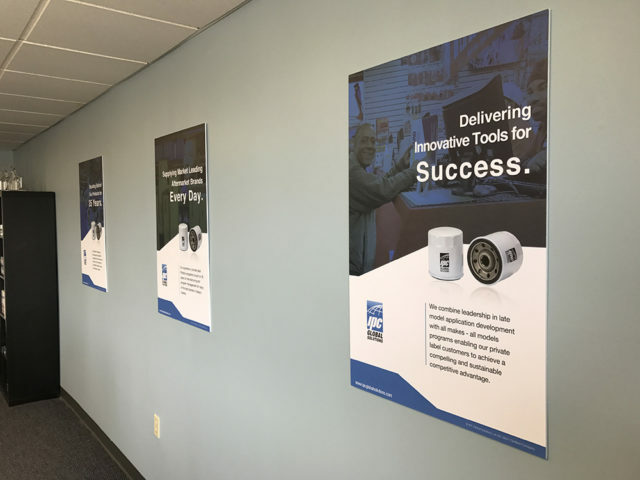 Here’s a look at the brand pillars posters I recently designed for use in the corporate offices.